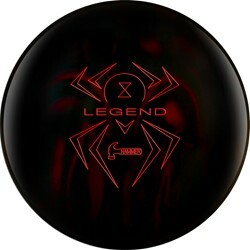 It’s time to get nasty with the new Taboo Jet Black! 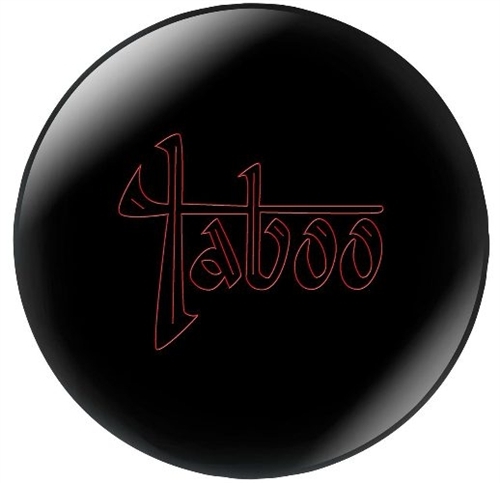 We’re BACK IN BLACK with the new Taboo, in a 2000 grit polished finish. 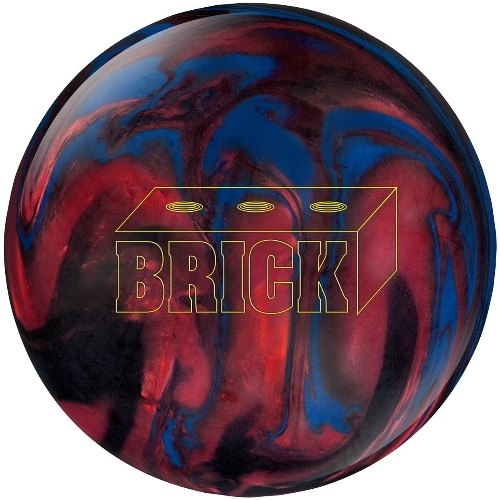 The new GTR III Solid cover-stock offers superior down lane motion to anything in the Hammer product line. 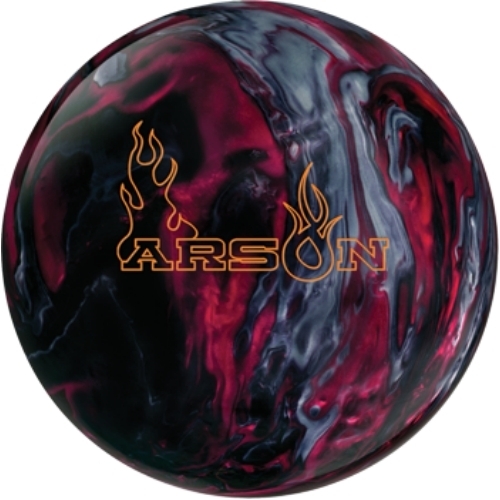 The Arson combines our high energy Hot Sauce core with a new Hybrid version of the Max-Hook Reactive cover- stock. 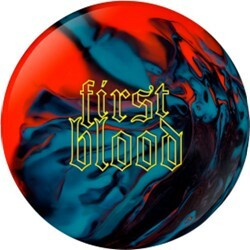 This ball is built for heavy oil and is sure to be one of the strongest mid-price balls in the market this season. 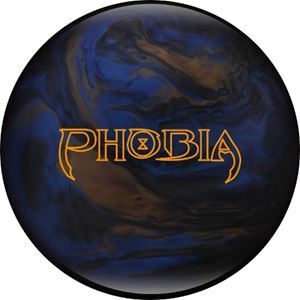 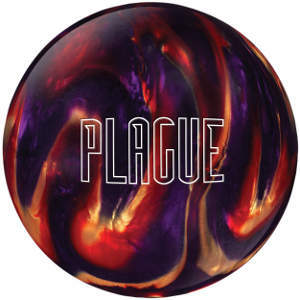 This New Hammer Bowling Ball features an aggressive late mid-lane move, with backend continuation..
Hammer Bowling Balls – On eBay Click Here! 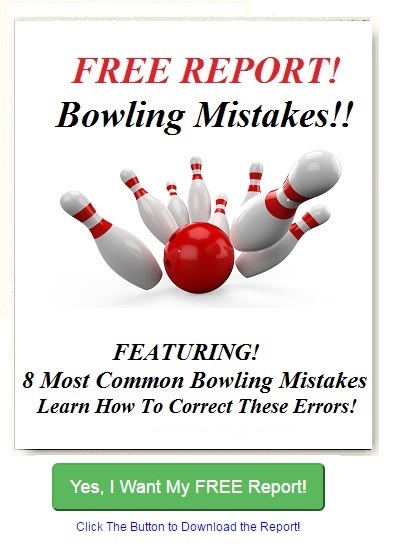 Affiliate links are used on this page from bowlingball.com, ebay.com and we are a paid affiliate.